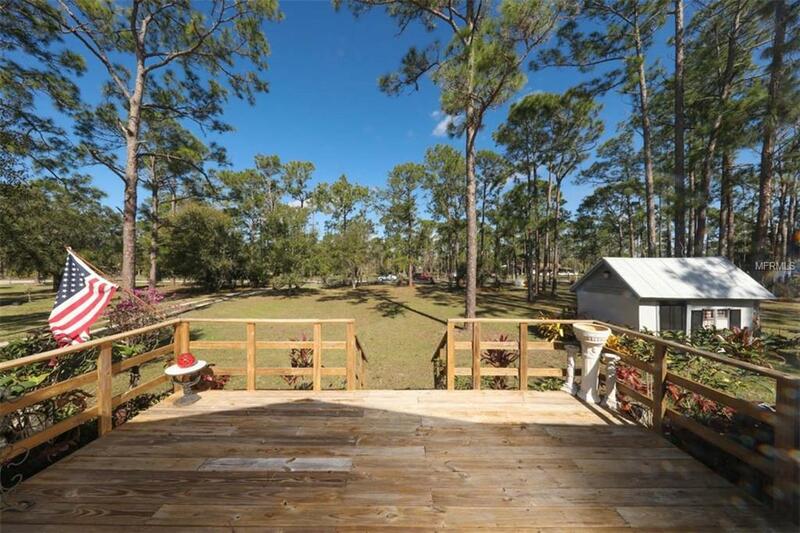 Are you looking for a Huge Garage, Large Acreage and Gorgeous Home? 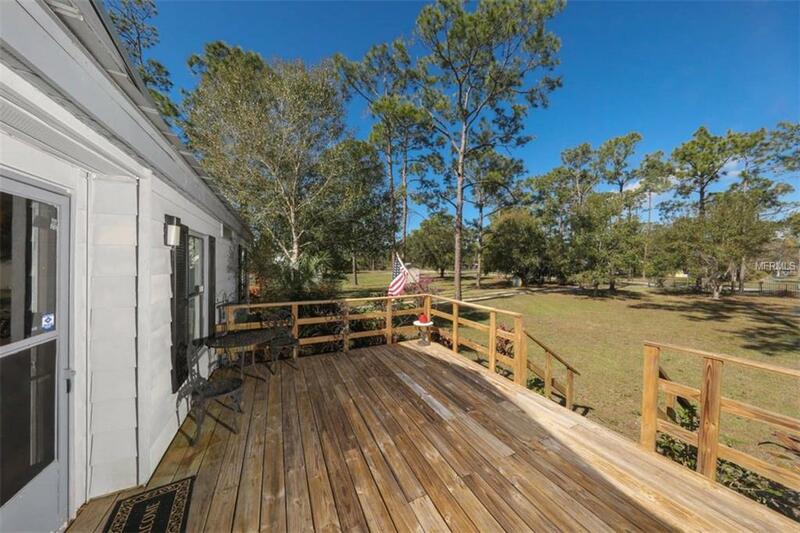 This home has 3 bedrooms, 2 baths, huge front deck and large back screened lanai. 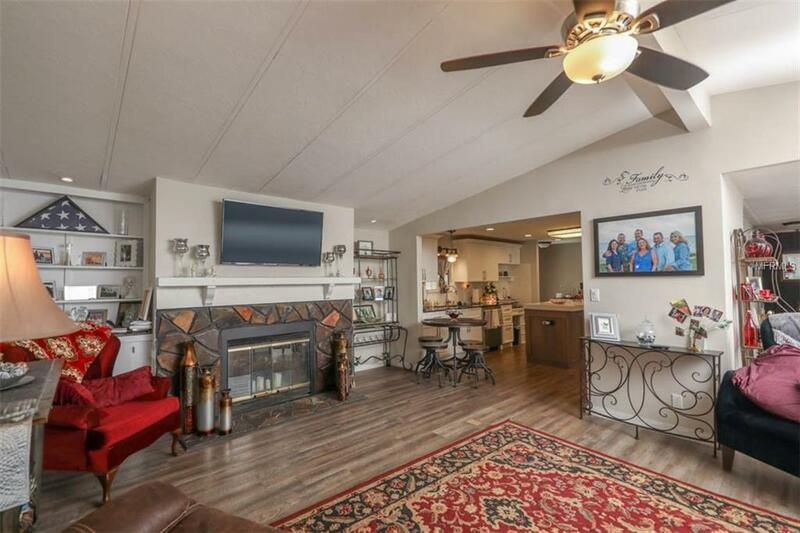 Walk into this spectacular updated home that is freshly painted, new flooring, fabulous kitchen with new stainless-steel appliances, granite counter tops. 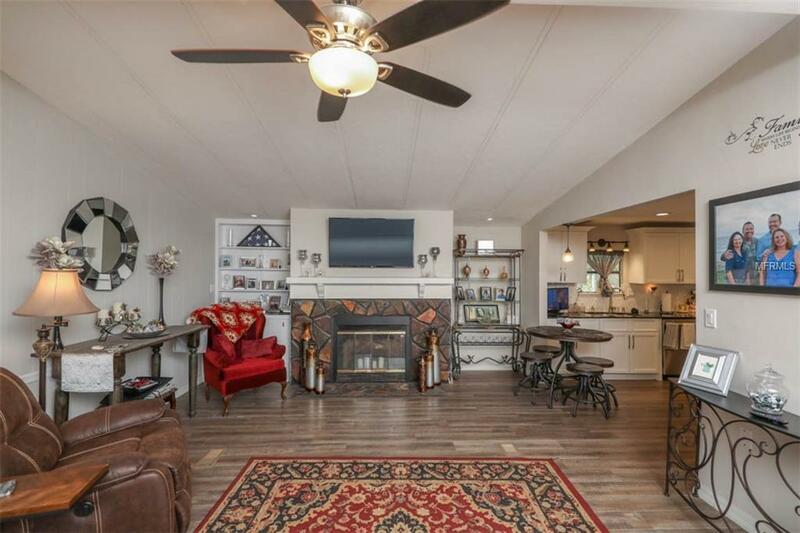 This amazing home has a large 40x40 detached Garage with 1600 square feet of separate work space, RV, boat or possible living space. Large Workshop in garage has electric. The garage is plumbed to make a living space. There is also a 10x16 metal shed that is nestled on a large acreage with beautiful trees and landscaping. This Residential Rural zoning allows horses, other animals and your toys. This home is near the Caloosahatchee River Boat Ramp, Fish-eating Creek where you can canoe in Old Florida. From the boat ramp, you have access to the river, gulf, and ocean. Call today. Amenities Additional Fees Residential Rural Zoning. This Home is Near The Calooshatchee River Boat Ramp Fisheating Creek Where You Can Canoe in Old Florida. Check Out The Local Parks And Events Near By. This Area is Home Of The Swamp Cabbage Festival. Pet Restrictions Hendry County Pet Rules And Regulations.